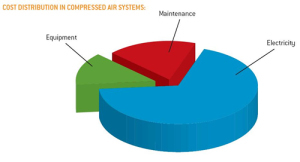 A compressed air system audit can help you reduce operating costs, improve manufacturing productivity and reduce capital spending. 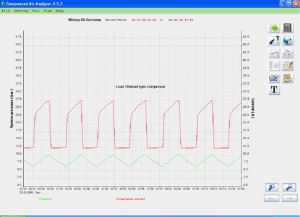 They are designed to help you define and solve problems so you can optimize your system’s performance. 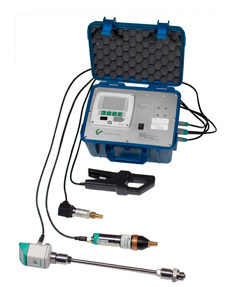 During an air audit, our experienced technicians analyse the total process of producing compressed air…. Not just the compressors. They look at the demands on your system, how air flows from one part of your system to the next and how the air that’s being produced is distributed throughout your operation. Most importantly, they get into the fine details that are often hidden from the untrained eye. The result is a thorough assessment of how your system is operating and where things can be improved to make it operate even more efficiently and reliably.